Remember when you were a kid and you built you a fort from pillows and blankets or your dad helped you build one outside. Maybe you just wished that you could have a place for you to go that you could call your own, someplace for your toys and for you and your friends to go so that you could hang out and be kids. 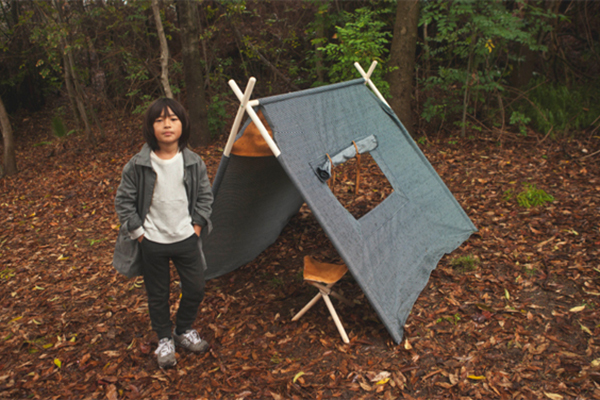 Play tents give children the opportunity to be expressive and to get imaginative. You can give your children all that fun that you may have missed out on as a kid, in the comfort of your own home or yard. Give them the opportunity to have a safe and fun place for them and their friends to play and hang out, a place where they can use their imagination and make use of all that energy that is bottled up inside of them. It doesn’t matter if you need one inside of your home, or if you want to get one for the back yard. When you get your child their own play tent, you will go a long way towards keeping them engaged, active and happy. Tents can definitely enhance their play time, and they are relatively easy to set-up. In addition, they usually come in many sizes and style options, so you will have plenty of choice when looking for the perfect tent that will put a smile on your child’s face. Parents must worry about the safety of their children at all times, whether they are inside or outside of the home. You can rest easy knowing that your child’s play tent will be safe to be in and around. The tents are made with the highest quality materials and with safety in mind. In addition, they are made with flame retardant coated polyester and mesh and the poles are made with strong and flexible fiberglass poles and hubs so that it is easy and safe to take down and put up. The canopy attaches to the frame using safe and secure Velcro tabs. 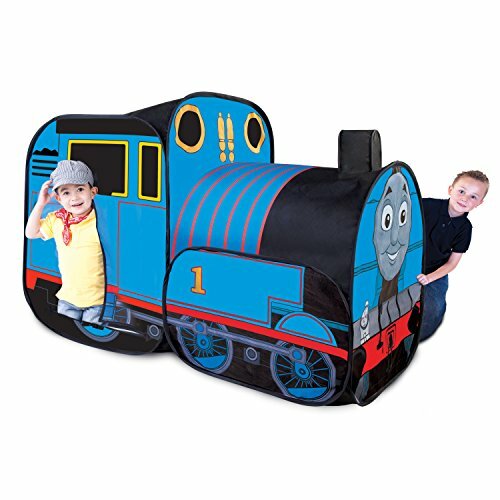 Most types of kids play tents play tents also come with doors that zip closed, so that they are also safe from any outside mosquitos and other bugs. You can let your kids play and be confident that they are safe and having a great time. Find high quality kids play tents and other types of large and small tents at Canopy Mart. With their wide variety of tents, all you have to do is pick up the phone and order the perfect tent for your family today!